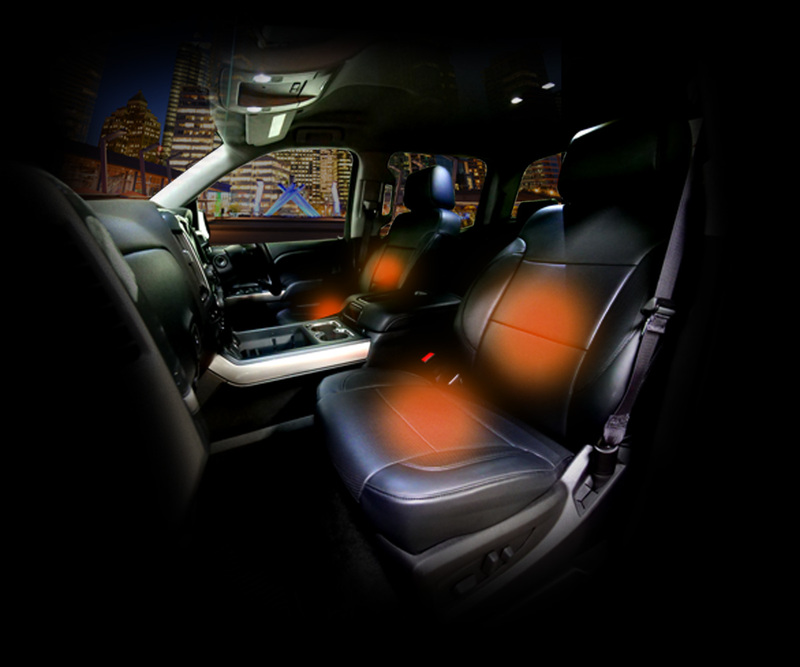 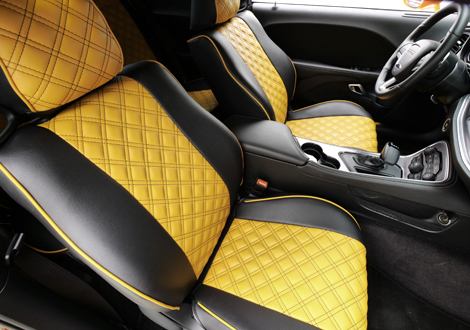 Custom Fit Seat Covers Boast Premium Protection & Tailored Fit. 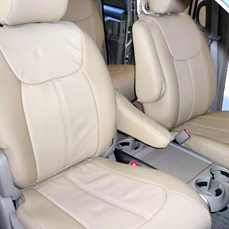 Clazzio – Custom Fit Seat Covers Boast Premium Protection & Tailored Fit. 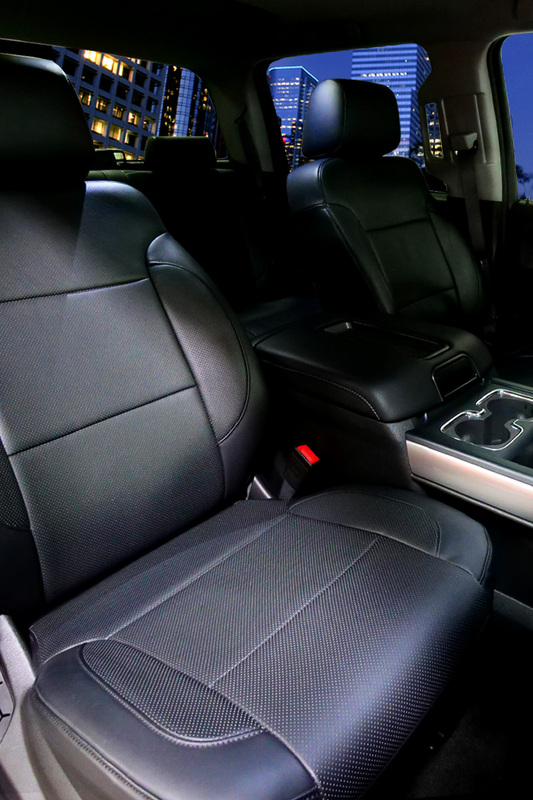 2019 Chevrolet Silverado 1500 is ready. 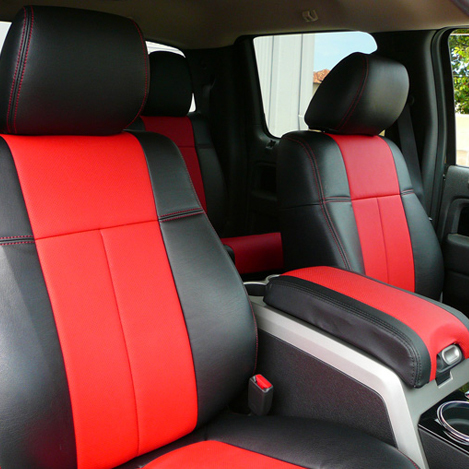 2019 Ford F150 is ready. 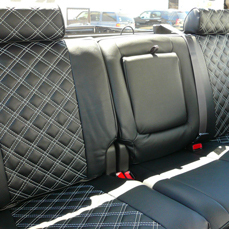 Clazzio are seat covers that fit over your existing seats, providing the quality of upholstery. 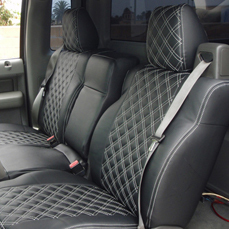 Installation is so easy, taking less time and money than having your seats re-upholstered. 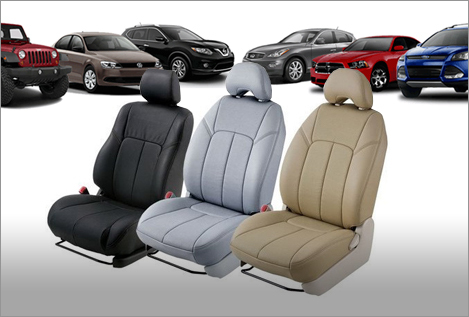 Clazzio will protect brand new seats, renew your old seats, upgrade a standard seat and/or customize your seats. 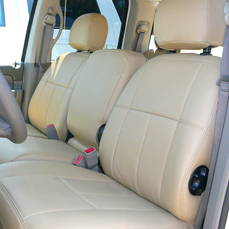 This standard model is the best choicewhen upgrading your interior. 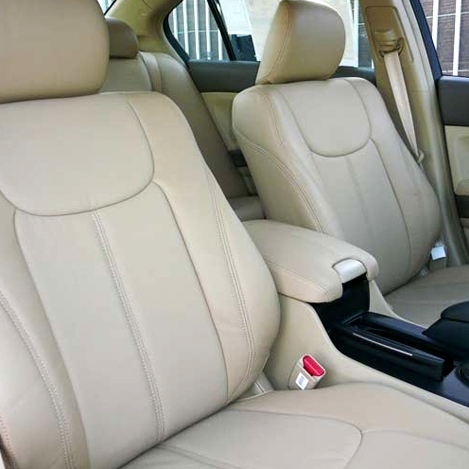 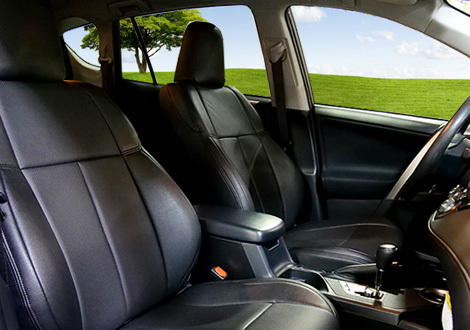 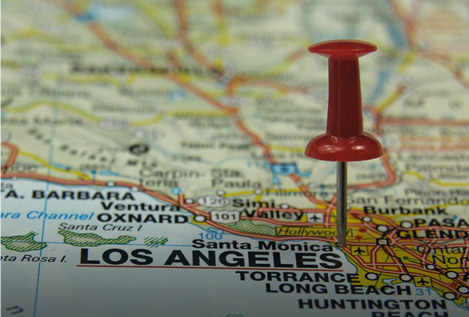 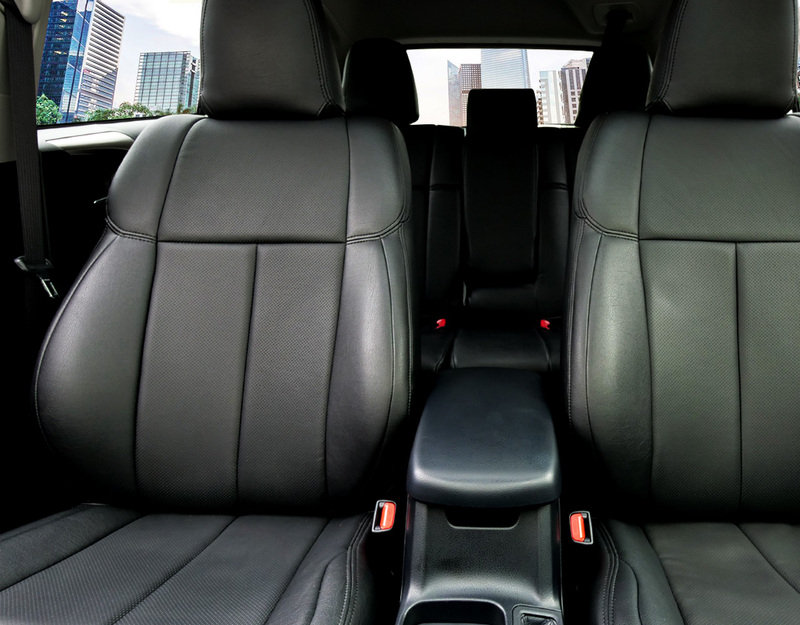 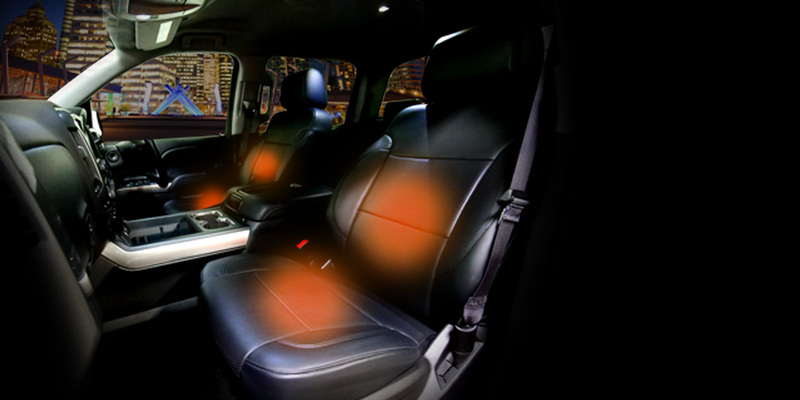 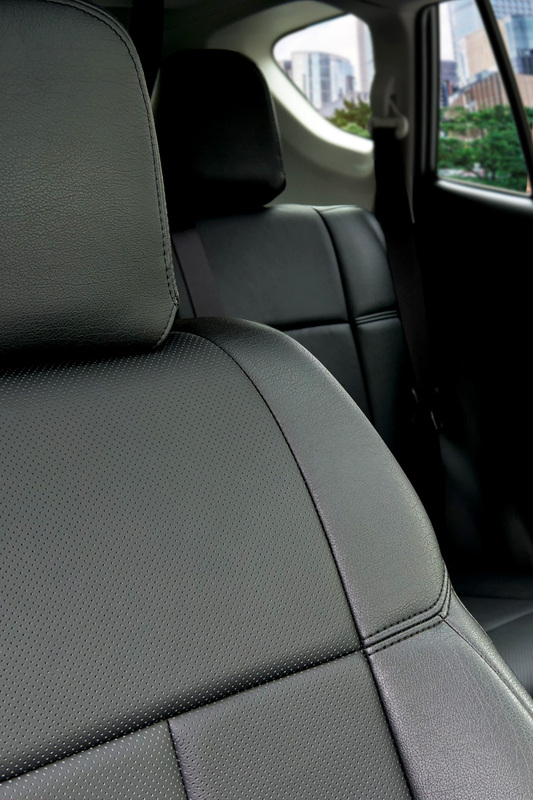 You can enjoy the luxurious feeling of real leather seats. 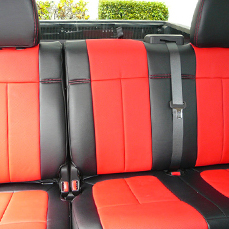 This type is the most cost effective way to transform the interior. 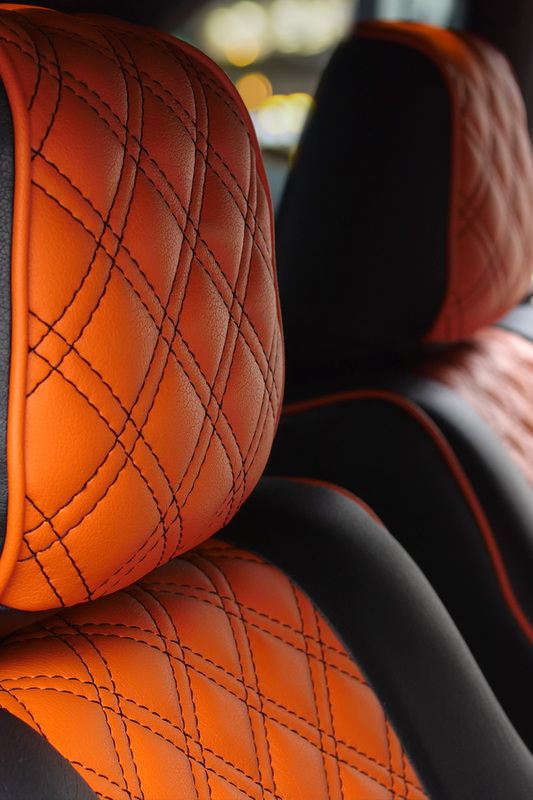 The design is simple, but the difference from a cloth seat is remarkable. 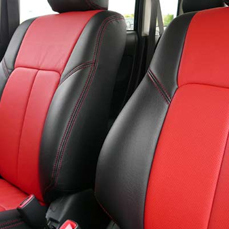 This premium leather is softer and smoother than regular leather. 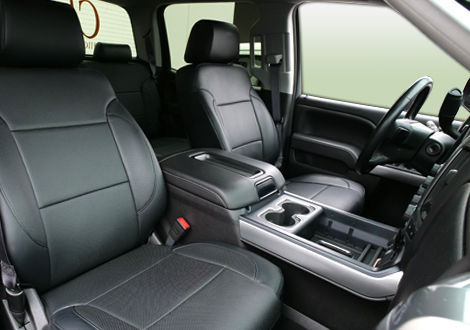 Enjoy the touch and feel of luxurious nappa leather seats. 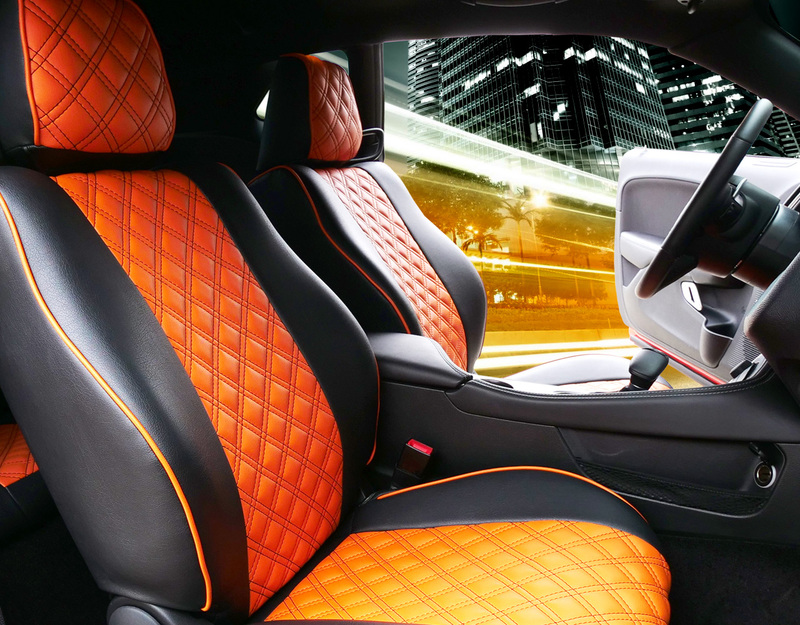 This model is the best choice for upgrading your interior. 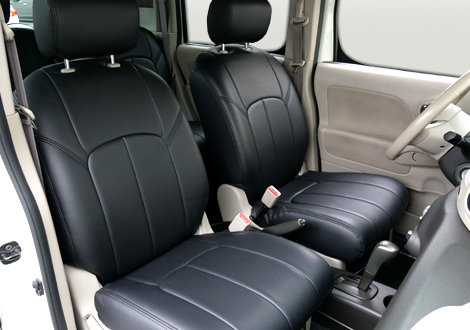 Enjoy the High Quality, NON-Perforated PVC Quilted seats. 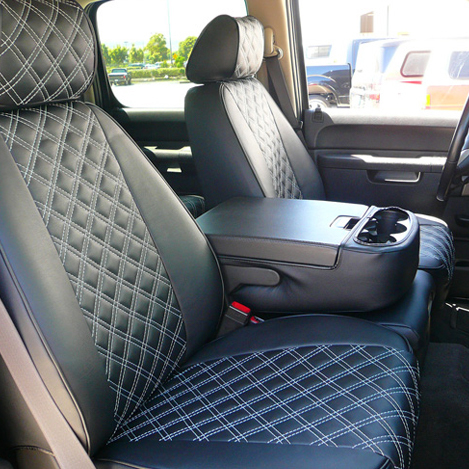 2019 Ford F250 / 350 is ready. 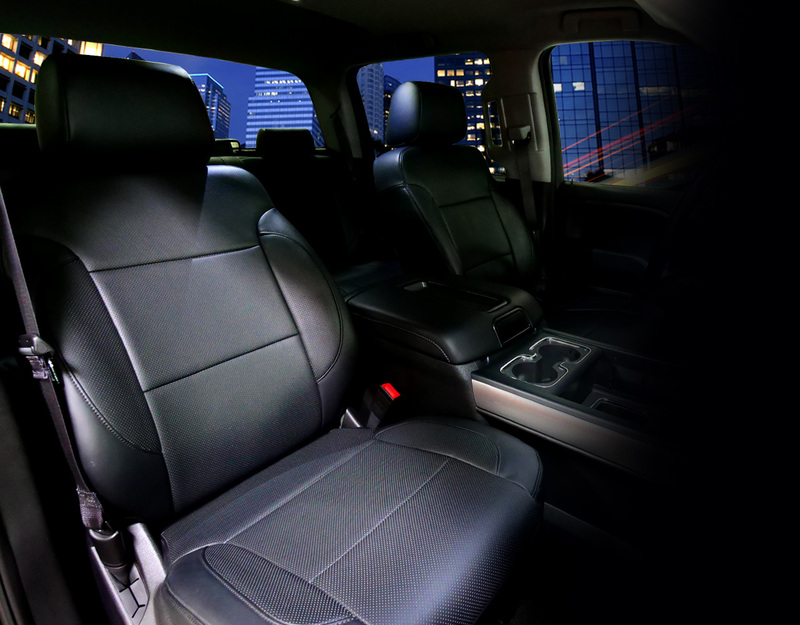 2019 Dodge Ram 1500 is ready.